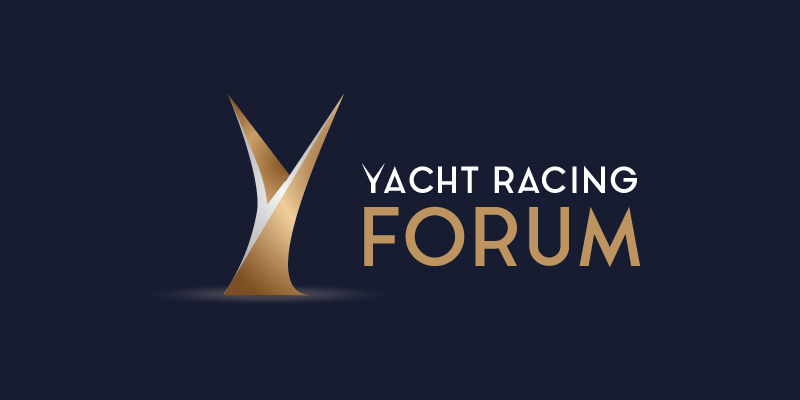 11th Hour Racing is delighted to announce a three-year partnership with the Yacht Racing Forum, with the goal of advancing sustainable practices within the marine industry, sailing event management, and team operations. The Yacht Racing Forum announced today a three-year partnership with 11th Hour Racing, a global organization that establishes strategic partnerships within the sailing and maritime communities to integrate sustainability into their values and operations while educating, innovating and inspiring people with the critical message of ocean stewardship. The two organizations will be collaborating on how to incorporate relevant sustainability content and messaging throughout the conference programming, with the overall goal to advance sustainable practices within the marine industry, sailing event management, and team operations. The Yacht Racing Forum is the leading annual conference for the business of sailing and yacht racing. The event will take place on October 22-23, 2018 in Brittany, in the town of Lorient, at the heart of the mythical Sailing Valley, one of the world’s most dynamic venues for the sport and the industry of sailing and yacht racing. 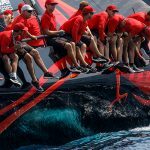 The Yacht Racing Forum is the leading annual conference for the business of sailing and yacht racing. The annual B2B event reassembles the sports key actors and brands for two days of debates and networking. The next edition of the event will take place on October 22-23, 2018 in Brittany, in the town of Lorient, at the heart of the mythical Sailing Valley, one of the world’s most dynamic venues for the sport and the industry of sailing and yacht racing.